Since 1994, the Law Office of Gerard C. Tamburino has provided clients with professional individualized service. Our firm will critically assess your situation and determine how to best protect your interests. 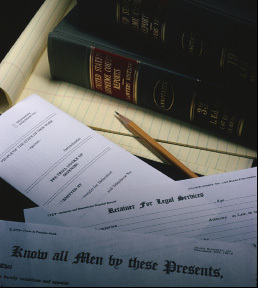 You can trust the Law Office of Gerard C. Tamburino to navigate the New Jersey legal system for you. Contact our Newark, New Jersey office to speak with a knowledgeable attorney about your case.